A great garden or fun day game for 2 or more players. 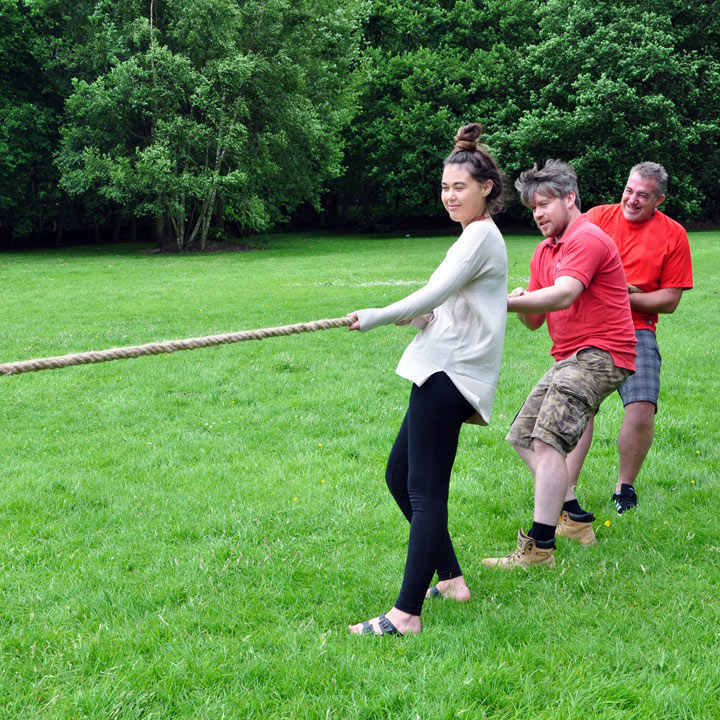 Ideal for team building and children activities. 10-meter tug of war rope.